Help keep the world moving through a career in transportation. Have a hand (and a wrench) in ensuring our machines and engines are running smooth on the road, in the water and through the fields. 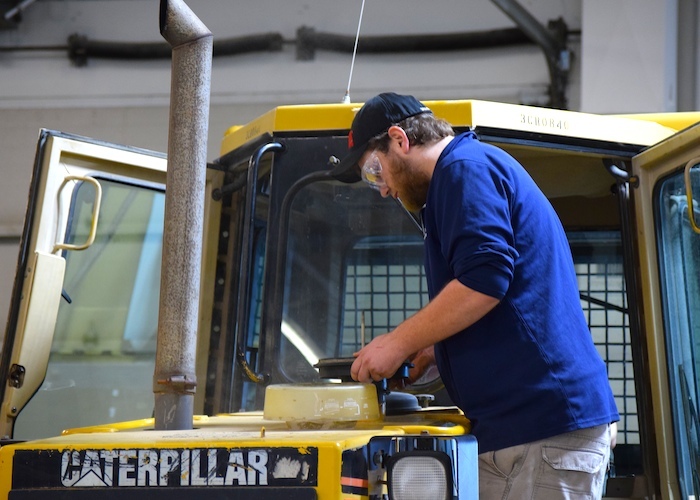 As these machines grow more complex, high-level skills are becoming even more imperative – skills such as troubleshooting, maintaining equipment, solving problems, making important decisions, and inspecting equipment to repair problems. If those attributes sound like you, this is your calling. And the road to a good transportation career starts at Central Lakes College.